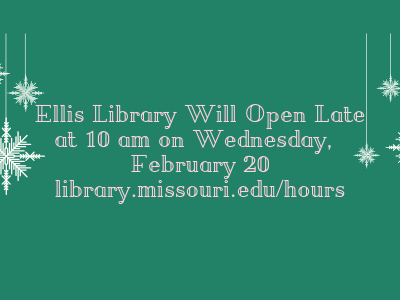 Hours Update: Ellis Library closes today (February 19) at midnight and reopens Wednesday (February 20) at 10 am. 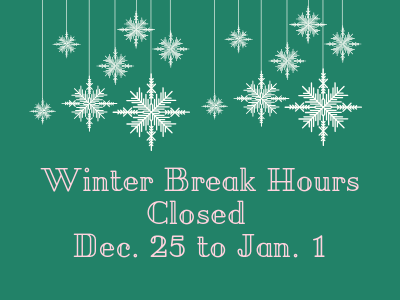 All specialized libraries will also open tomorrow at 10 am. 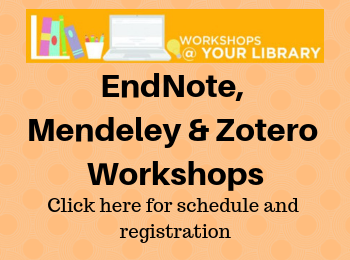 Please visit library.missouri.edu/hours for a complete listing of hours. 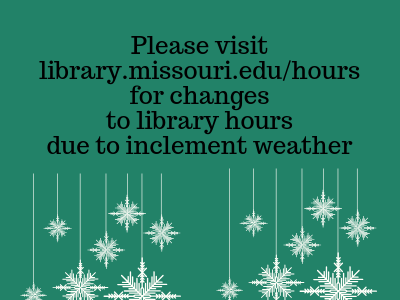 For information on any closures or changes to the hours of Ellis Library due to inclement weather, please visit library.missouri.edu/hours. 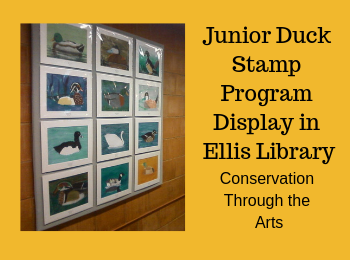 The Federal Junior Duck Stamp Conservation and Design Program is a dynamic art- and science-based curriculum that teaches wetland and waterfowl conservation to students in kindergarten through high school. express their newfound knowledge by drawing or painting a picture of an eligible North American waterfowl species. Students from across the United States submit their artwork to their state, territory or district art competition. The “Best of Show” from each competition is submitted to the National Junior Duck Stamp Art Contest, where judges select one image to become the next Junior Duck Stamp. In 20018, more than 20,000 youth participated in state and territory Junior Duck Stamp art contests. On display in the Ellis Library colonnade during the month of January are winners of the Missouri Junior Duck Stamp Contest. Check out the full list of stress relief activities happening at your libraries too! 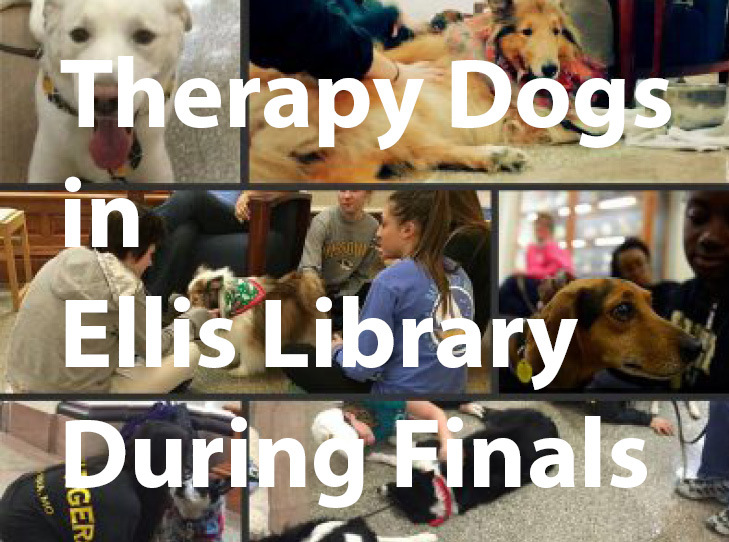 Thanks to Ann Gafke’s Teacher’s Pet for coordinating all the dogs and owners who help us de-stress during finals! Ellis Library will be open for study space in the morning on Monday, November 26. Please use the west entrance (by Speaker’s Circle) to enter the building. For research help, virtual chat will be available. 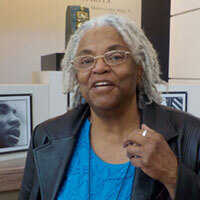 All other services, such as in-person research help and check-out, will be available at noon. All specialized libraries will open at noon. 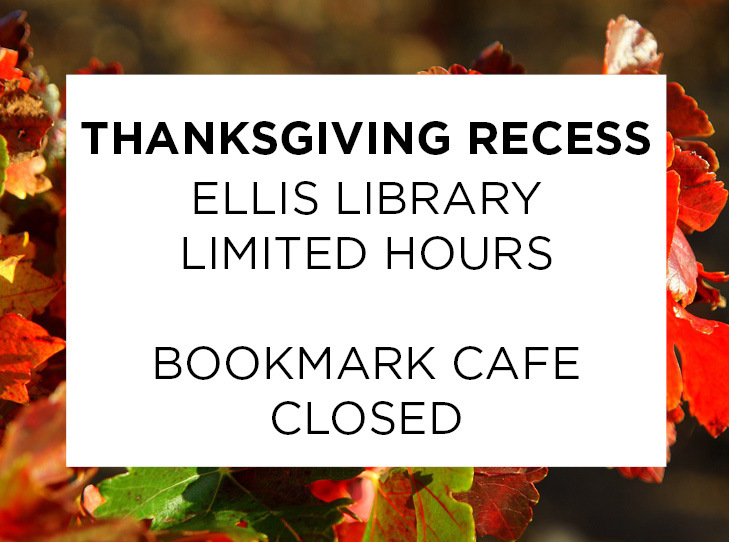 Ellis Library will have limited hours during the Thanksgiving Break. 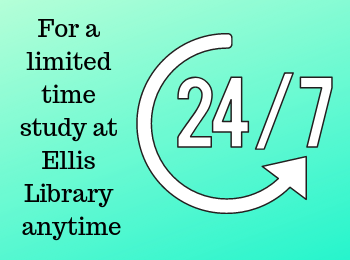 For a complete list of the hours of Ellis Library and the specialized hours, visit library.missouri.edu/hours. The Bookmark Cafe, which is run by Campus Dining Services, will be closed from November 17 to 25. For a complete list of hours for Campus Dining Services locations, visit dining.missouri.edu/hours. Saturday (Nov. 17)…..10 a.m. to 2 p.m.
Monday (Nov. 19)…..7:30 a.m. to 7 p.m.
Tues (Nov. 20)…..7:30 a.m. to 7 p.m. 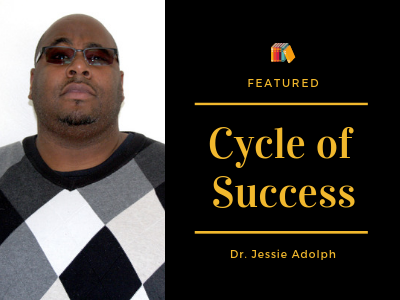 Wed (Nov. 21)…..7:30 a.m. to 5 p.m. Sat (Nov. 24)…..10 a.m. to 2 p.m.